European Steel Day 2017, held on May 10 in Brussels, focused on progressive digitalization and the potential offered by steel for reducing CO2 emissions. Experts and industry representatives, including voestalpine Management Board member Herbert Eibensteiner, explored the key questions for a digital, low-carbon future. 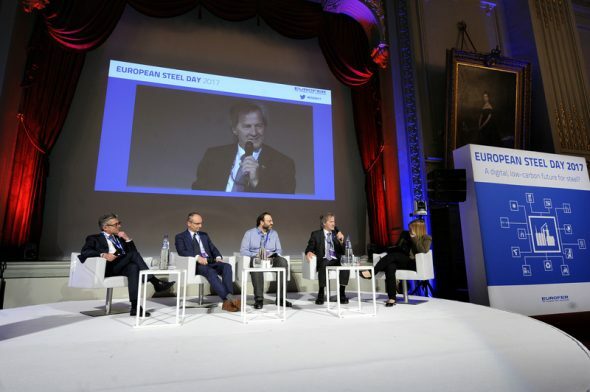 The high-level conference organized by the European Steel Association (EUROFER) was geared towards the digital transformation and the extent to which this will impact Europe’s steel industry. Talks also considered innovations in steel production designed to reduce CO2, and the contribution made by steel in reducing emissions. Energy infrastructure and renewable energies. Additionally, in Europe significant investment is currently going into research and development in the field of production, aimed at reducing CO2 emissions in steel production itself. For example, European steel manufacturers have reduced their carbon footprint by 50% per ton since 1970. At the same time they have halved energy consumption. However, UN and EU climate protection goals demand further innovations to achieve more environmentally friendly production, making fundamental technological changes in manufacturing essential. The EU’s ambitious climate protection goals, which have also been incorporated into the UN global climate agreement, strive for an 80–95% reduction in CO2 emissions by 2050. Which framework conditions and new solutions this requires in steel production was talked about during the podium discussion under the subject heading “CO2 mitigation in steel and with steel”. 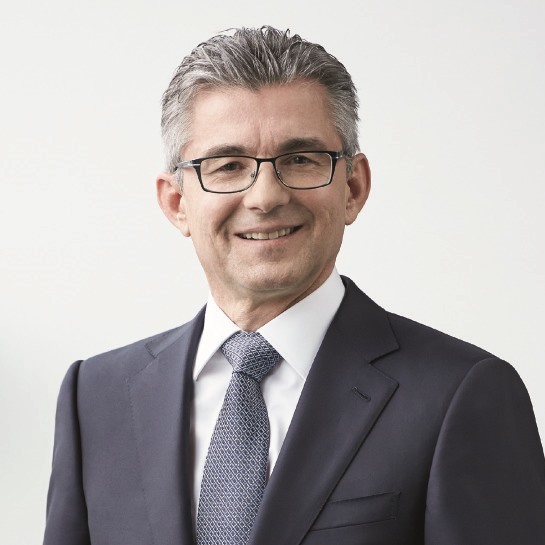 Herbert Eibensteiner, member of the Management Board of the voestalpine Group and Head of the Steel Division, pointed out the importance of a global level playing field, a factor missing to date. "We need a clear direction in which the Energy Union EU can develop. Here at the voestalpine Group we are constantly working to create innovations: in the past decade alone we have spent significantly more than EUR 2 billion just on operating our environmental facilities in Austria. Even so, we need a uniform framework strategy as the basis for future decision-making." The expert panelists on the podium discussion agreed that coordinated efforts from politics and the energy industry are the key to establishing long-term planning and legal certainty. 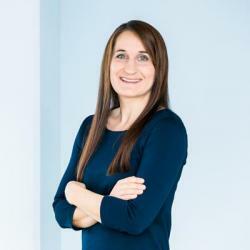 This is the only way to generate future developments in a targeted manner, and prepare the strategic groundwork needed to face tomorrow’s challenges.